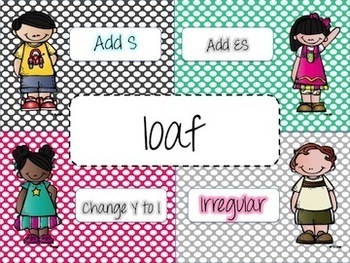 Math & Reading 4 Corner Game BUNDLE! 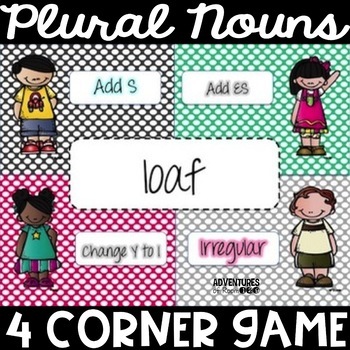 Get your students up and out of their seat and with NO PREP from you with this paperless 4 corner game practicing plural nouns. Instant data for you, collaboration opportunities, and total participation! 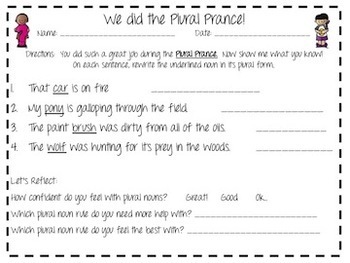 *Students move to the corner of the room that matches their answer choice! I hope you enjoy! If you LOVE these games and want more - definitely check out my 4 Corner Game Bundle, which includes ALL of my 4 corner games at a hugely discounted price!